Editor's note: The following is excerpted from the 11th Panchen Lama's speech at the symposium on the 10th Panchen Lama's patriotic thought, which was held in Beijing, on January 28, 2019. Every time I remember the 10th Panchen Lama, my heart surges and my eyes brim with tears. He inherited and carried on the great traditions of Tibetan Buddhism and past Panchen Lamas' patriotism and love of religion, and he deeply integrated the great love he had for his people with the great motherland, with the Chinese people and with the people of the world. The master often said that he adhered to the principle of "four passions" throughout his life, which are "passion for the Communist Party of China, passion for the motherland, passion for his own ethnic group, and passion for his religious faith". He said this, and he was determined to act it, too. After the founding of New China, imperialism instigated Tibetan separatists to try to split the motherland. The 10th Panchen Lama first representing the Tibetan people on January 31, 1950 sent a telegram to the Central Government, sternly condemning the actions of reactionary authorities who were plotting to split and betray the motherland in Lhasa, and solemnly demonstrated the position of safeguarding the unity of the motherland. He issued a statement on May 28, 1951 supporting the Agreement on Measures for the Peaceful Liberation of Tibet, indicating his determination to correctly implement all parts of the agreement and fight for the solidarity of Tibetans with other ethnic groups of China and the internal unity of the Tibetan people under the leadership of the Communist Party of China and the Central People's Government. He stressed that "(I) resolutely oppose any act of splitting the motherland. I opposed it in the past, I oppose it now, and I will oppose it in the future. In order to safeguard the unification of the motherland and to oppose separatism, I am willing to donate everything I have, including my precious life." 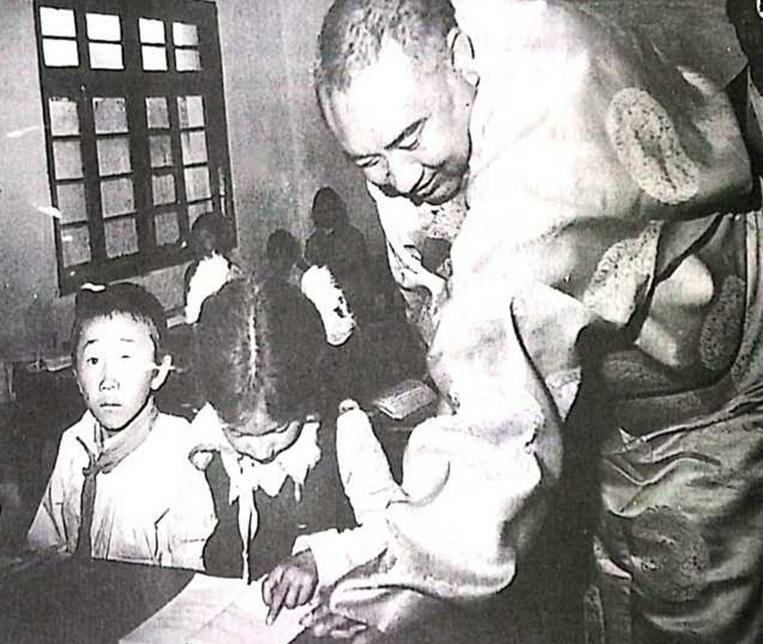 Comrade Deng Xiaoping highly praised the 10th Panchen Lama as "one of the best patriots in our country" and hoped that he would make more contributions to the motherland. 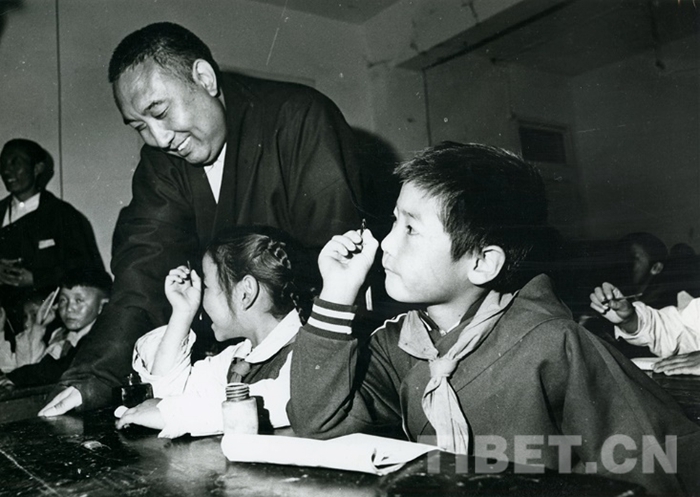 Throughout his life, the 10th Panchen Lama played an irreplaceable role in such tasks as the inheritance and development of traditional Tibetan culture, the popularization and promotion of Tibetan language, the stability and development of the society and economy in Tibet and Tibetan-inhabited areas, unity within the Tibetan ethnic group, and harmonious coexistence among all ethnic groups. 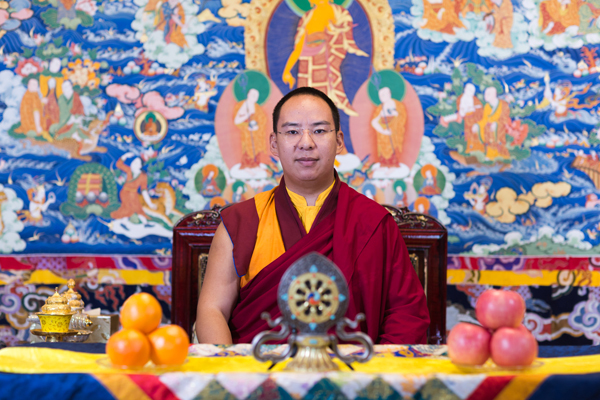 The 10th Panchen Lama loved his own religious faith all his life, and he always made unremitting efforts to promote the Dharma, interpret Buddhist teachings, and safeguard the legitimate rights and interests of the religious field, contributing a lot to guide Tibetan Buddhism to adapt to the socialist society. 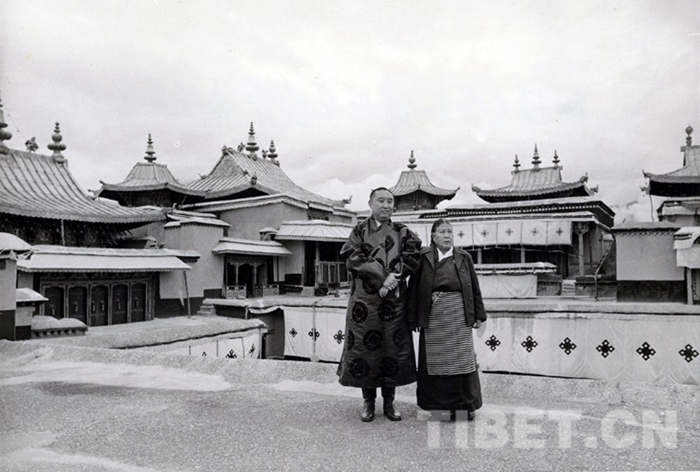 The 10th Panchen Lama fully implemented the Party's religious policy and believed that it was an opportune time to carry forward Tibetan Buddhism by guiding it in adapting to the socialist society and vigorously advocate for necessary reforms to the Tibetan Buddhist system. After the 10th Panchen Lama's passing away, according to religious rituals and historical conventions, on November 29, 1995, after my name was drawn from the Golden Urn before the statue of Sakyamuni at the Jokhang Temple and the selection was approved by the Central Government, I was recognized as the reincarnation of 10th Panchen Erdeni. On December 8, I was enthroned in the Sunlight Hall at Tashilhunpo Monastery, and the Central Government conferred to me the Panchen Erdeni Gold Book and the Golden Seal. The Panchen Lamas all possess the glorious traditions of patriotism, love of religion, defending the country, and benefitting the people. 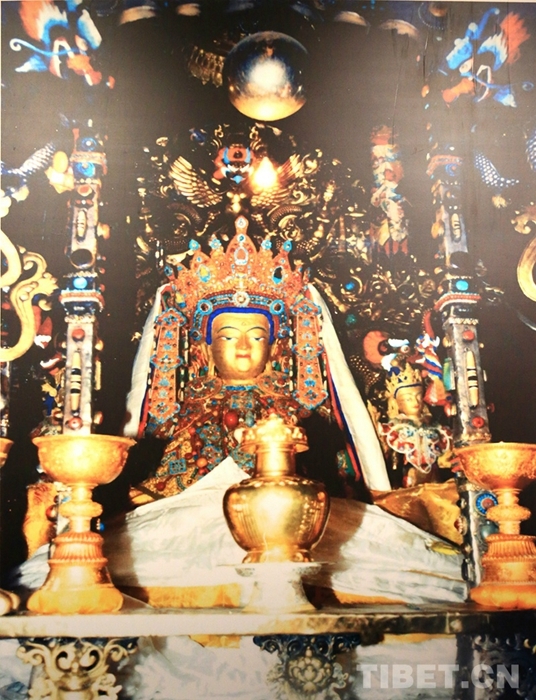 The 10th Panchen Lama experienced a difficult and bumpy road during his life, showing perseverance through many hardships and an unswerving character of patriotism and love of religion, as well as unswerving confidence in the Communist Party of China, which has left us with tremendous and precious spiritual wealth, and it still shines today. 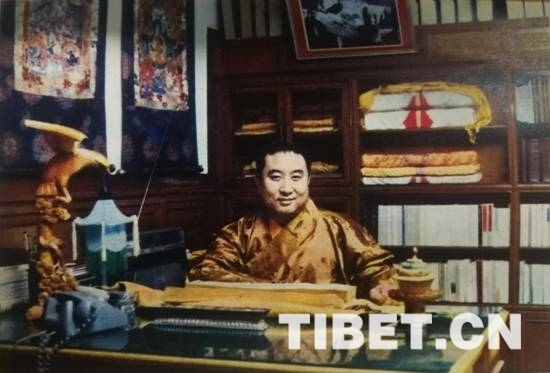 However, some separatists with ulterior motives have taken his words of patriotism and love of religion out of context and allege that the 10th Panchen Lama, who cherished the great motherland and aspired to world peace, who was the embodiment of the Amitabha and kept countless common people in mind, was a "warrior for six million Tibetans." They do not mention the 10th Panchen Lama's outstanding contribution to the Chinese nation and the peace of all mankind. They deceive and mislead the Tibetan people, and their sinister intentions are clear. 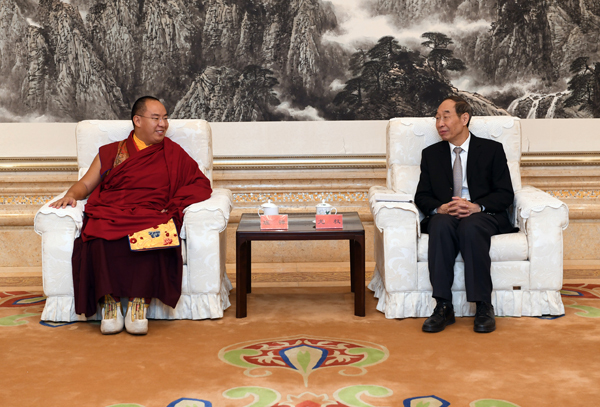 History and reality have repeatedly proved that the 10th Panchen Lama's choice to follow the road with the Communist Party of China for the long-term development of Tibetan Buddhism, for the fundamental happiness of the Tibetan people, and for the prosperity of the great motherland was far-sighted and wise at the historical juncture. It is the right path for the bright future. The patriotic words of the 10th Panchen Lama must not be distorted, and his patriotism must not be defiled. 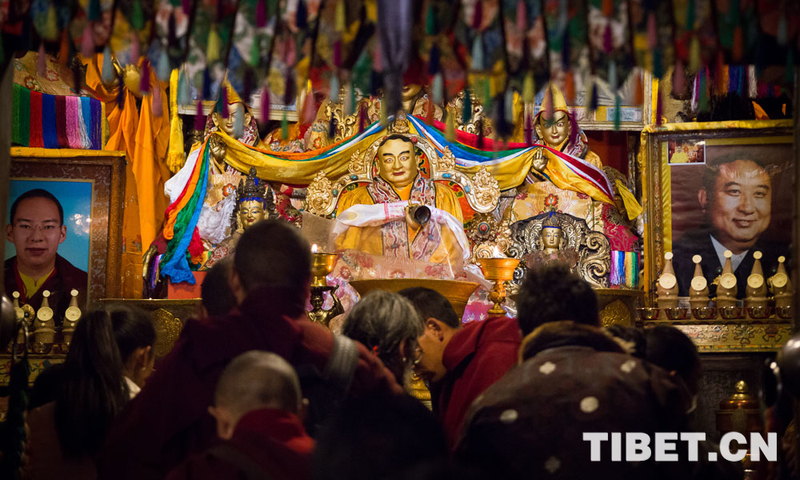 The historical achievements of the 10th Panchen Lama are indelible! I hope the motherland will be more prosperous and powerful! I pray that the 56 nationalities will be more united and harmonious! I pray for long-lasting world peace!